The only advantage chat support feature has over its counterparts such as voice and e-mail support, is the cost effectiveness in comparison to voice support and the quick flow of information between a company and its customers. As per the nature and different business requirements, companies used to decide whether to have chat support for their customers or not, but in todayâ€™s fast paced world where your potential customers may switch to your competition in no time, every company (at least who has online presence) has a chat button added to their website for any user to just click and talk to a chat representative and save on time searching for information. This way chat support has proved to be a very efficient tool to educate the consumers and provoke or help them to decide to buy or not. 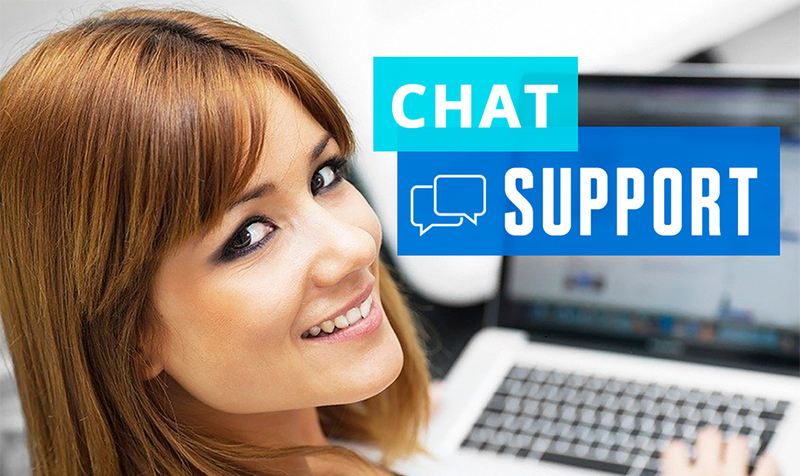 Another effective usage of chat support is for after sales service to answer general queries or provide technical / product support to the customers who trusted in your product / services. E Virtual Services Chat Support Services is serving to several industries for several years now, and has gained vast experience and built rapport with our national & international clientele.